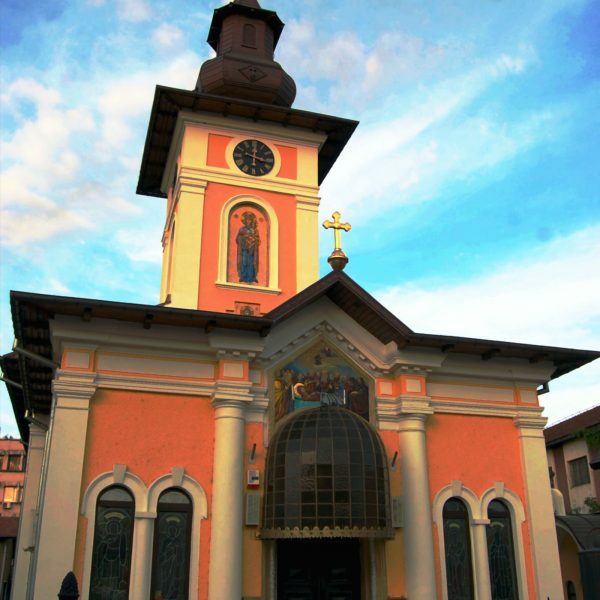 The first Orthodox Church built in Drobeta Turnu Severin, several years after the establishment of the city. 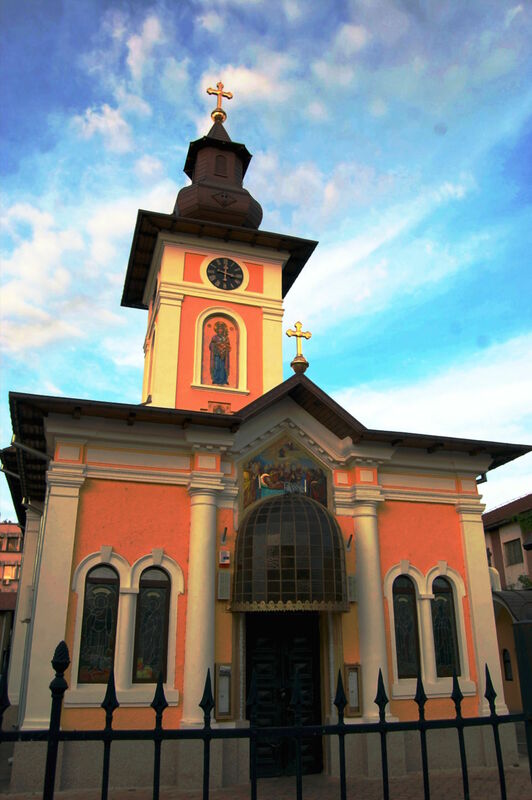 It was founded in 1842. by Major Ion Ciupagea and his wife Dumitrana. Originally the church had three towers; the two sides were abolished in 1872. The church suffered some changes in 1882, 1902 and 1906, generally adding the necessary elements (pews, pulpit choir). If you are looking for attractions off the beaten track, this is the map that will guide you during the two-day adventure between Kladovo and Drobeta Turnu Severin.